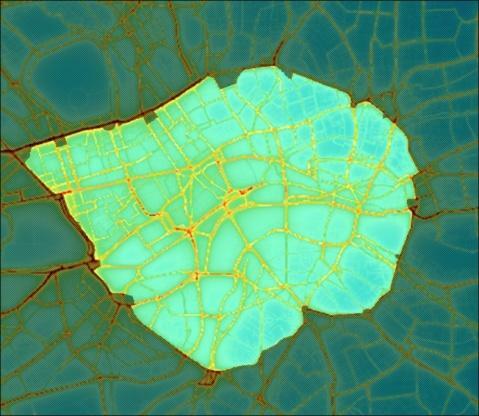 Download "London s Ultra Low Emission Zone. 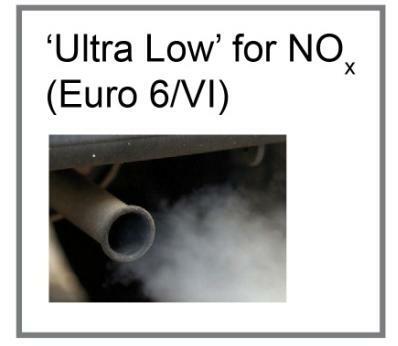 Elliot Treharne Air Quality Manager May 2014"
35 Proposal to encourage Ultra Low cars and vans 35 Euro 6 introduced from Sept 2015 delivers a 70% reduction in NO x for diesel compared to current fleet average Older petrol cars and vans (Euro 4) emit the same NO x as the new Euro 6 diesel standard. This means a switch to either will achieve the same savings. The minimum compliance cost is likely to be for car and 500-5k for van owners. 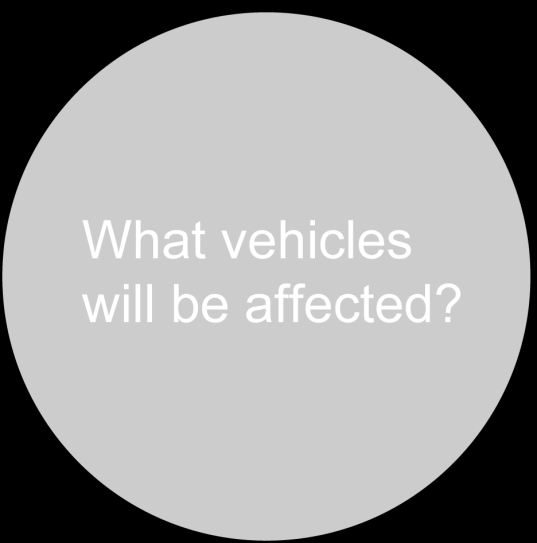 This assumes there are lower cost options available to fleet operators who can swap around vehicles in their fleet. 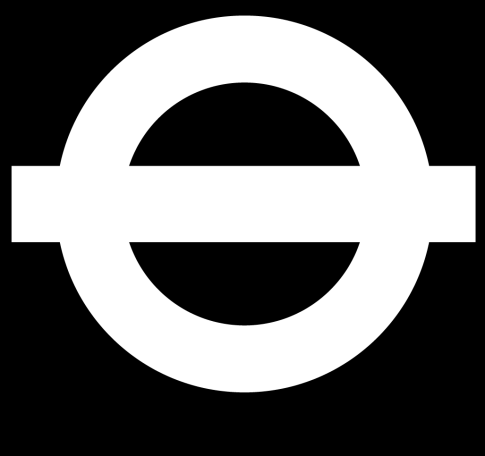 ULEZ proposal: introduce a Euro 6 (diesel) and Euro 4 (petrol) emissions requirement for cars and vans. 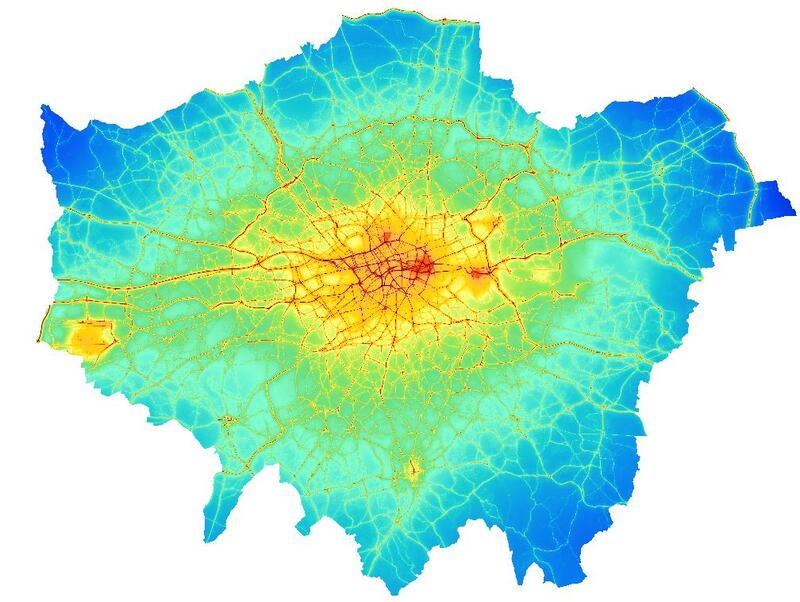 Cars and vans currently responsible for ~25% of road transport NOx emissions in central London. Where can I find out more about the LEZ? C E R C. Cambridge Environmental Research Consultants. 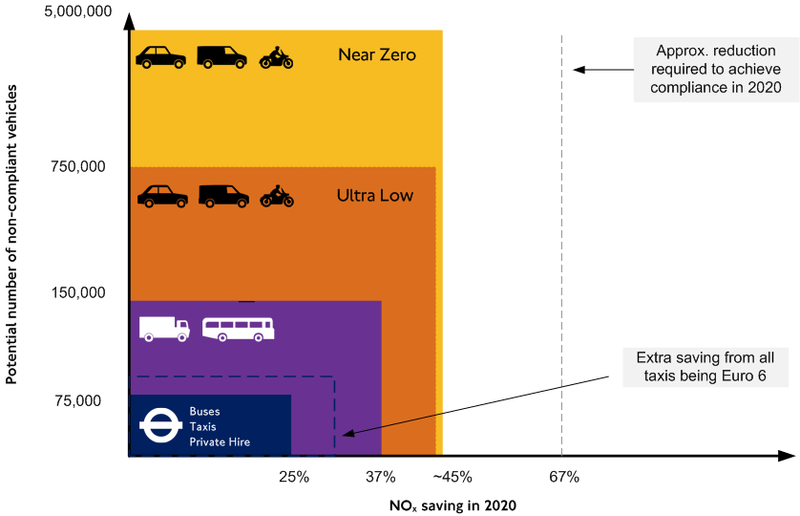 Emissions Reduction Scenarios for the City of London Corporation. Final report. Company Car Tax. Cars running solely on diesel fuel are subject to a 3% supplement. Transport Policy in London: Lessons for Almaty. 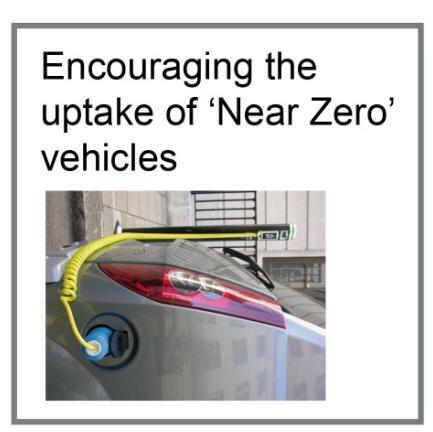 Sustainable Travel Plan Date: December 2013 Estates Department Next Revision: December 2014 Sustainable Travel Plan Key Deliverables 1. Improve bike parking facilities at Southwark and Havering campus. 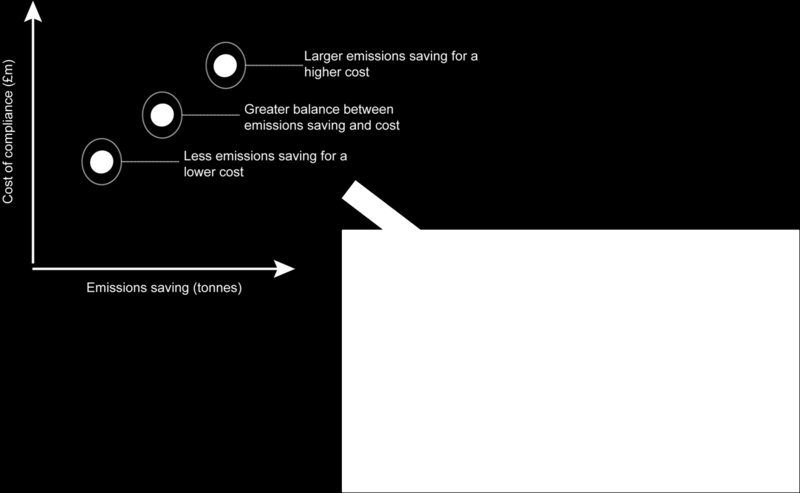 Vehicle fuel efficiency standards for Australia WHY, WHAT AND WHEN? 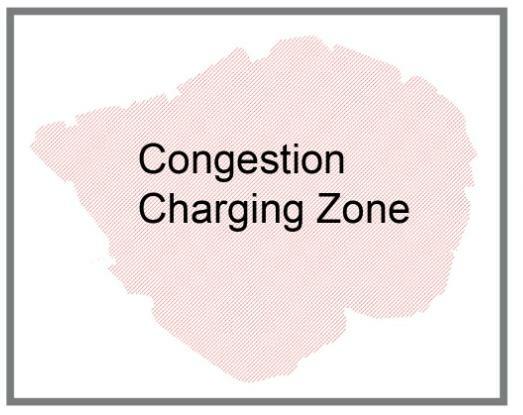 What do you need to know about Congestion Charging?